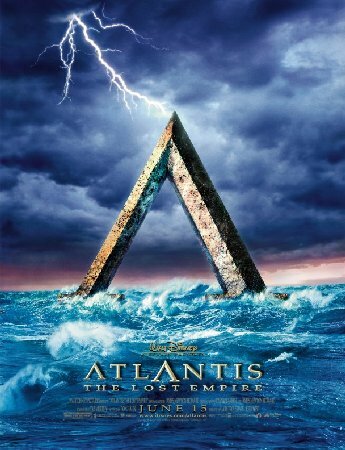 How would you rate the movie Atlantis: The Lost Empire? There have been 36821 people to visit this page since Sun, Jun 24, 2001. And you are the first person to visit this page today!